It is a side-scroller and my first game. 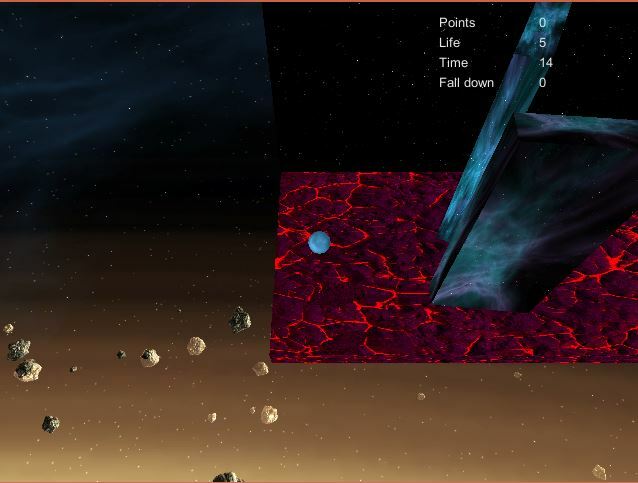 It is the first version you can play, it have 2 levels right now but i am working on more levels for it. Just upoaded a new level!